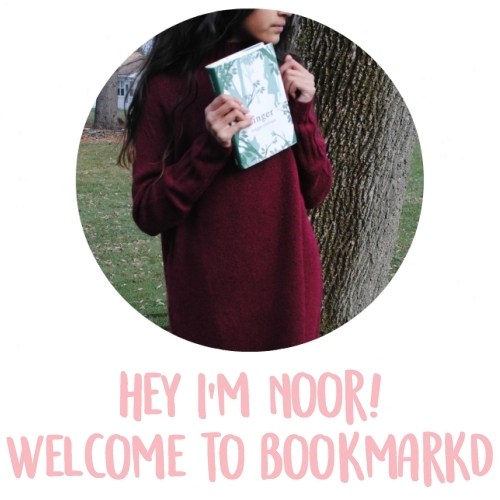 Hey Noor, that's amazing i would love to read more! i think you have definitely got the makings to become a writer seeing as you write a blog and have just started writing a brilliant story! OH MY GOSH I LOVE THIS SO MUCH PLEASE WRITE MORE PLEASE PLEASE PLEASE. That is an awesome story I would love to read more! This was really cool! I am hoping to see more on your blog!! Keep it up!!! That was an amazing story! please write more!!!!!!! Thanks Rose, I definitely will! Ah I really enjoyed this, it was so good! 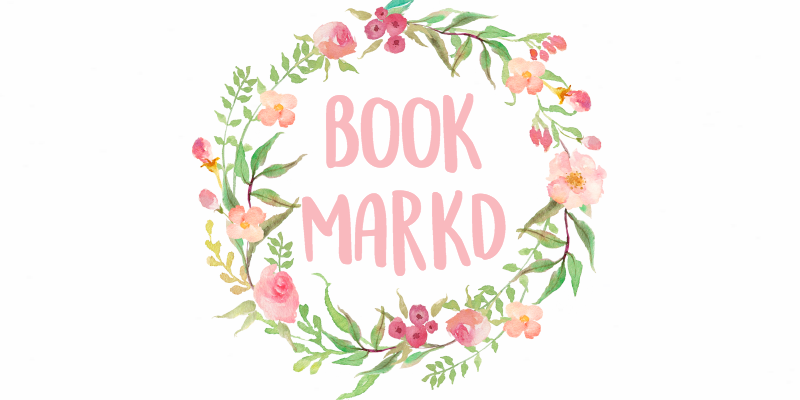 I'm curious to read more now! A fantastic story - another installment would be great.